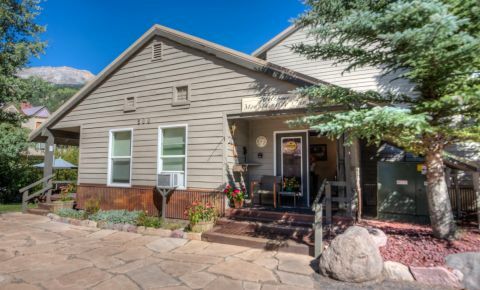 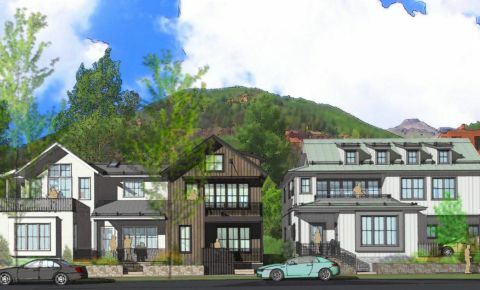 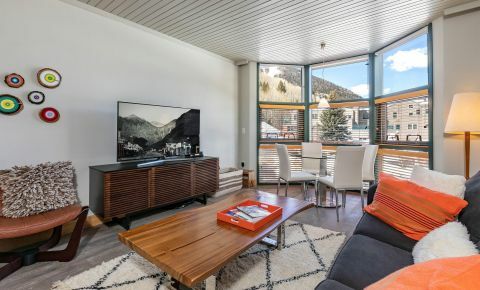 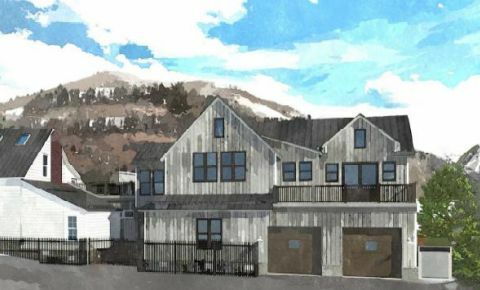 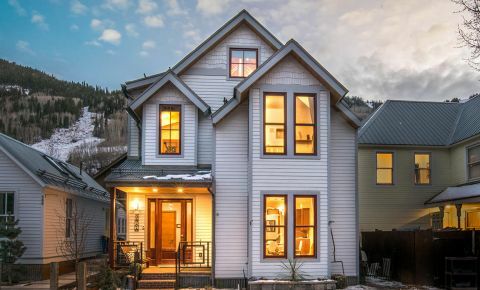 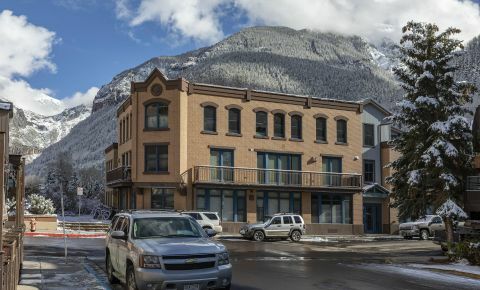 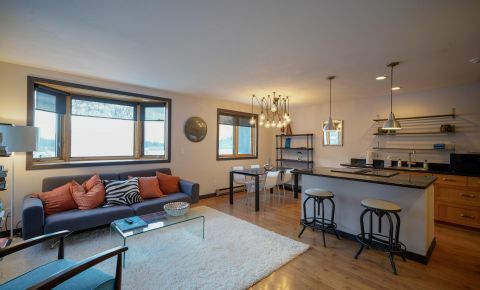 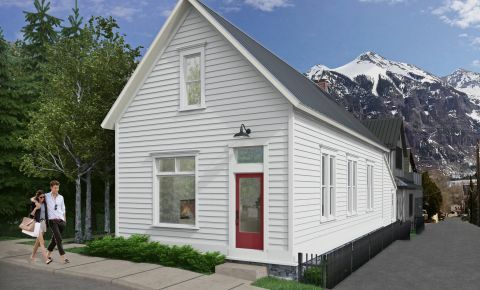 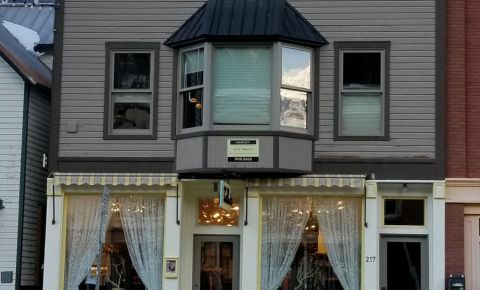 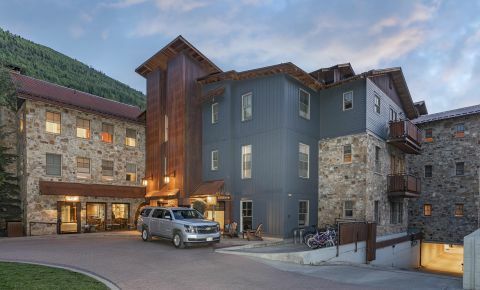 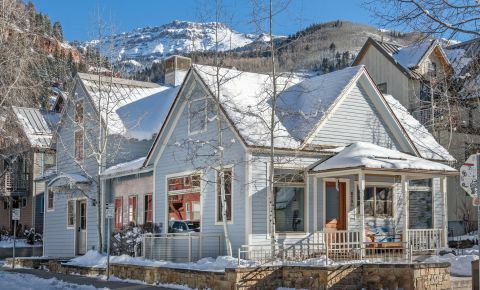 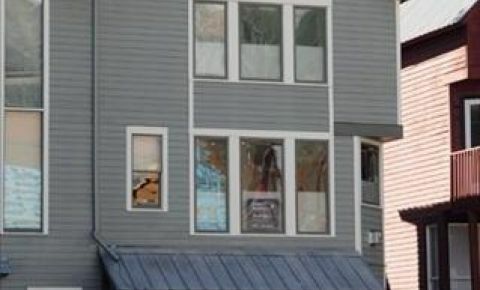 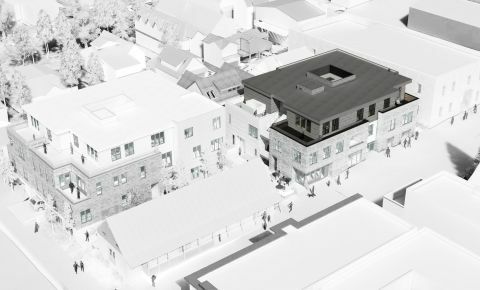 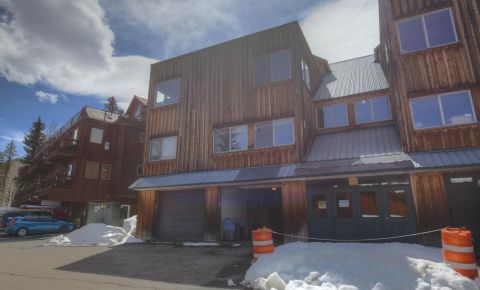 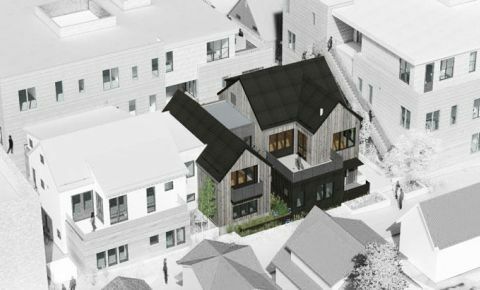 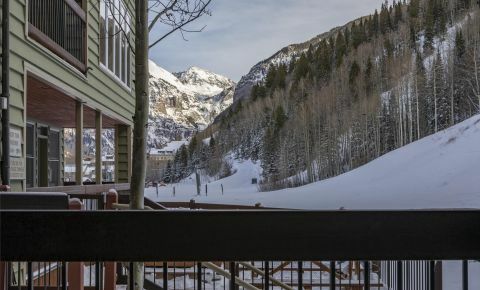 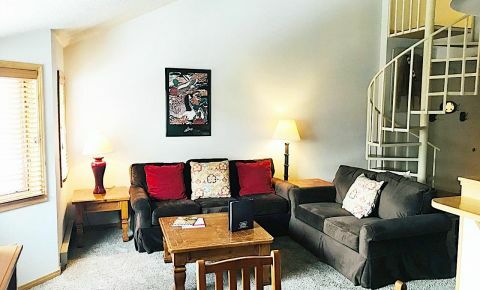 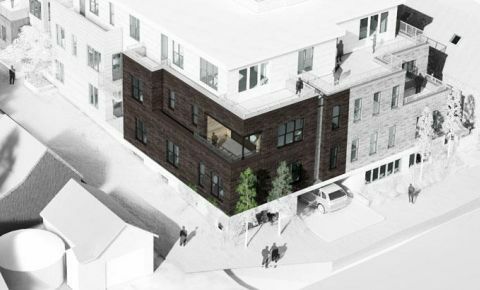 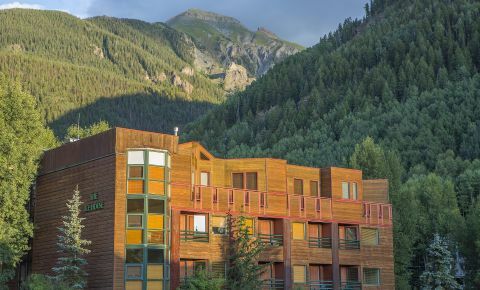 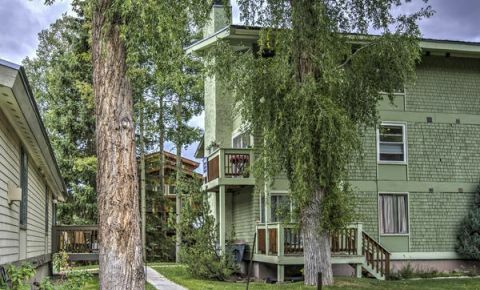 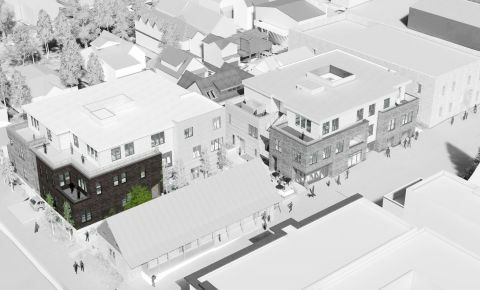 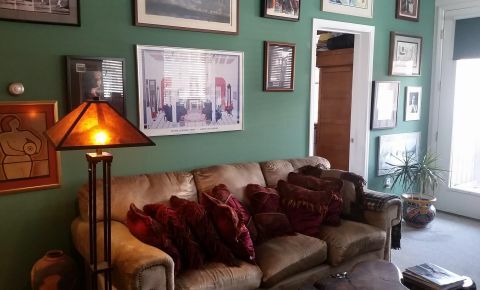 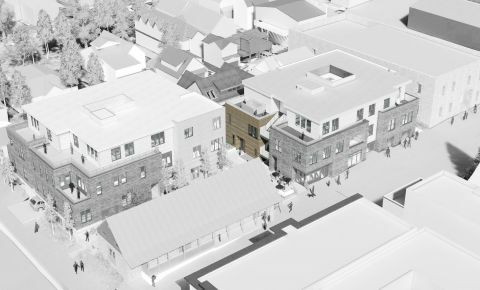 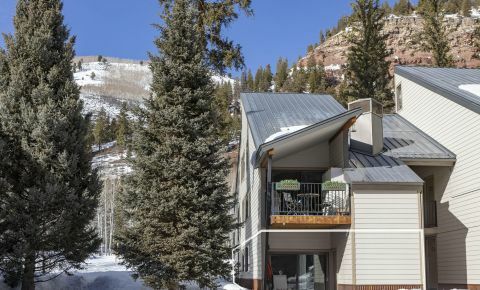 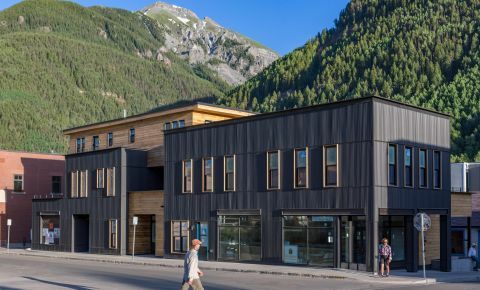 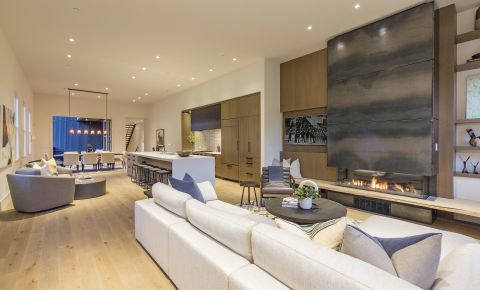 Buying a condominium in Telluride can be a bit challenging due to declining numbers of available condos offered for sale. 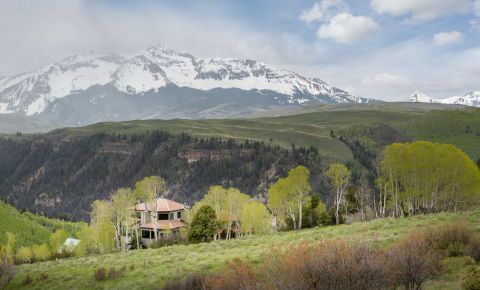 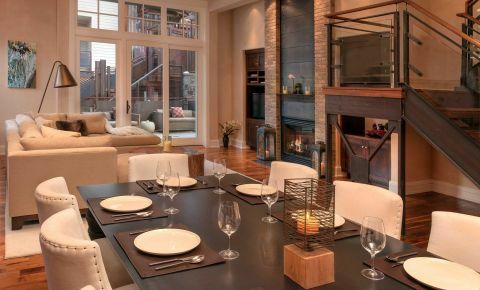 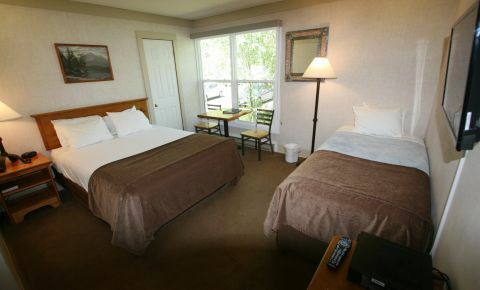 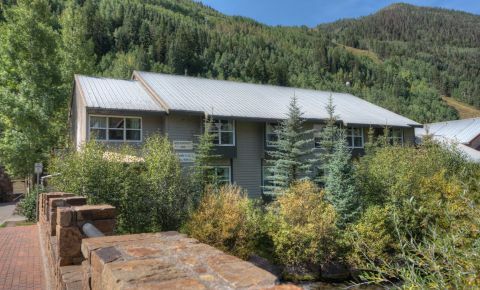 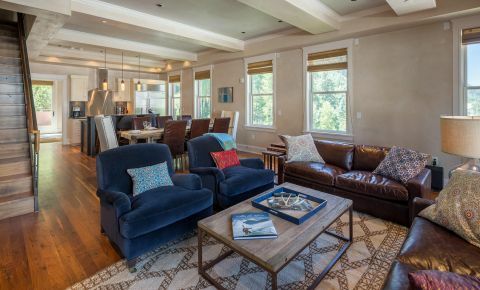 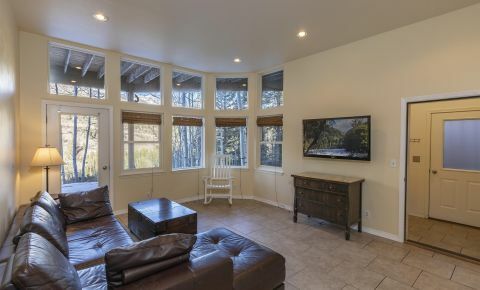 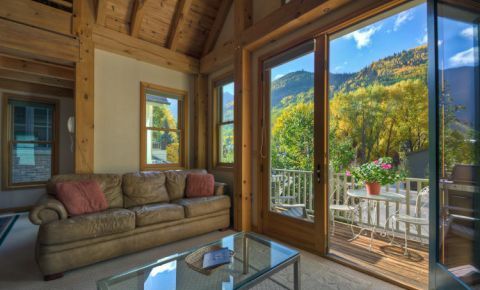 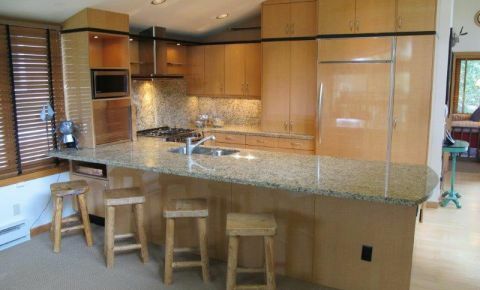 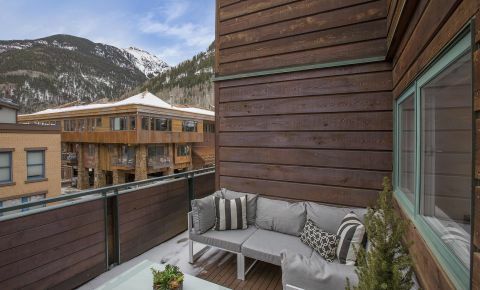 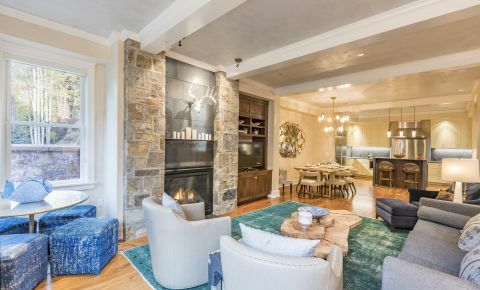 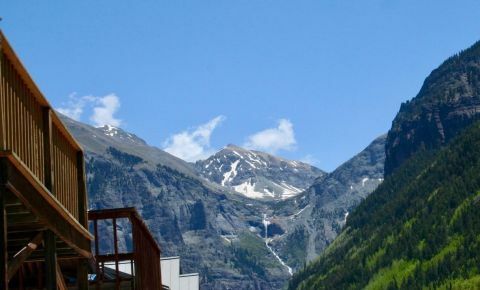 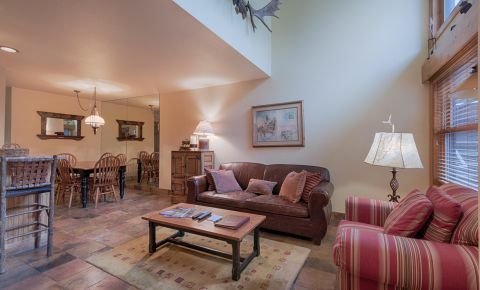 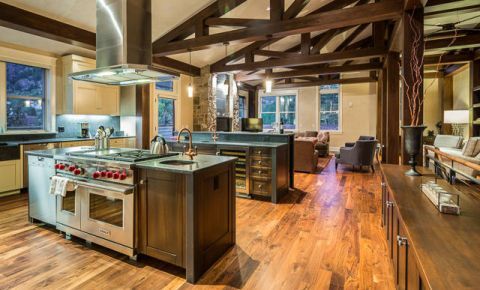 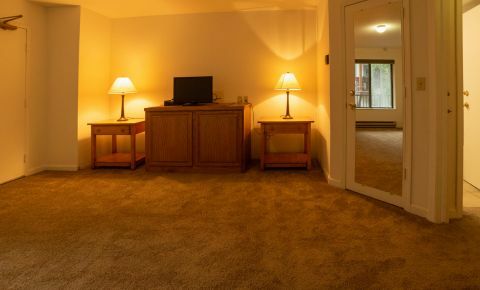 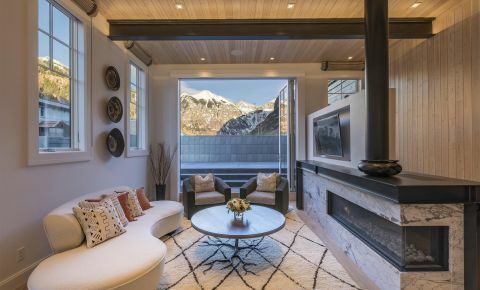 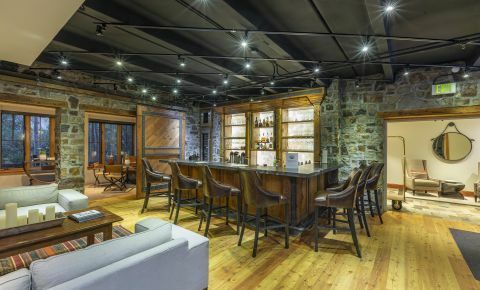 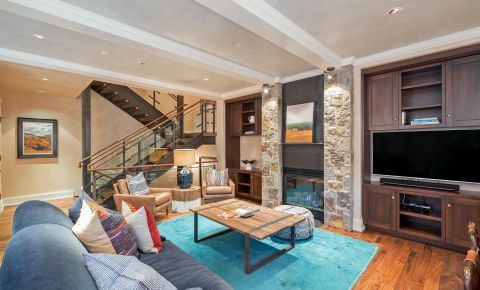 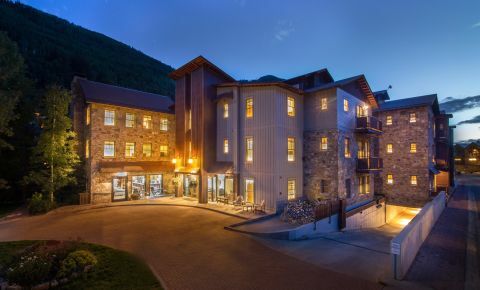 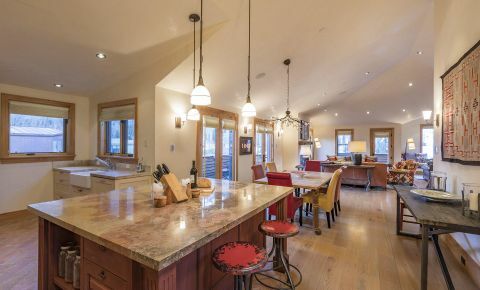 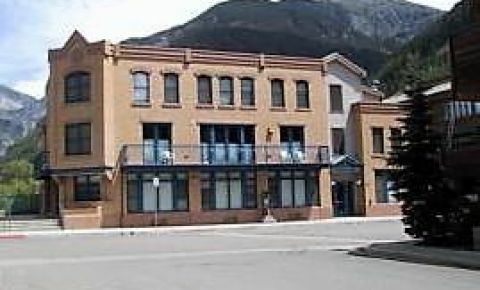 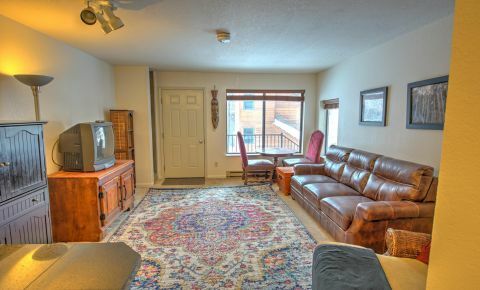 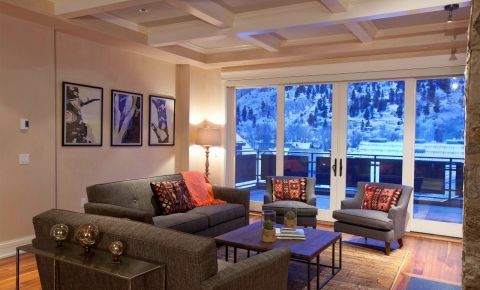 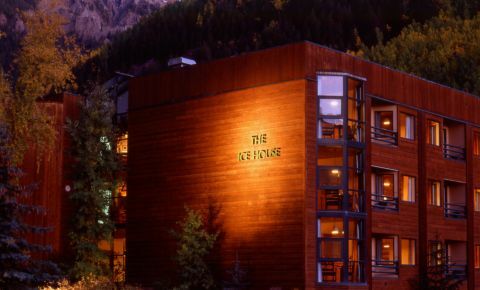 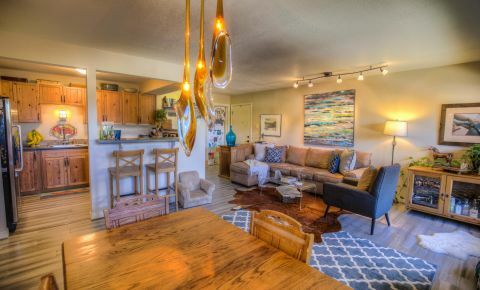 The opportunity to own that perfect mountain condo in Telluride is sliming as time goes by. 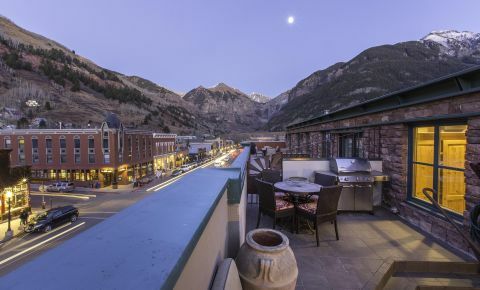 Condos in Telluride vary in luxury, amenities and views, however, all downtown Telluride Condos share the one feature that makes Telluride a unique where everything Telluride has offers is within a walking distance.